For walking, for biking, for whatever you’re doing, the AirZone Z 20 is a compact pack offering great practicality and great comfort. 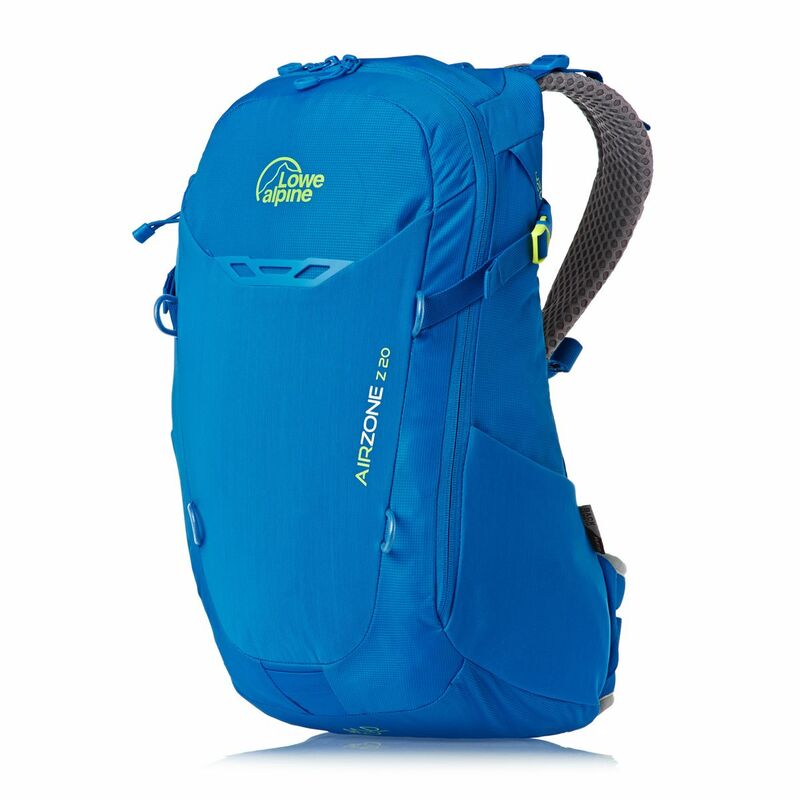 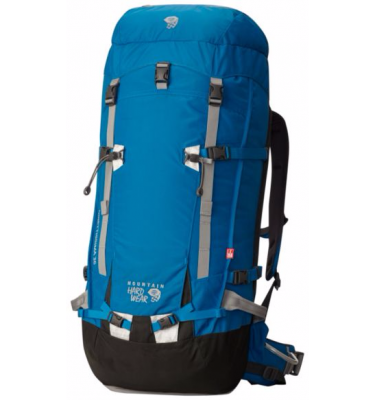 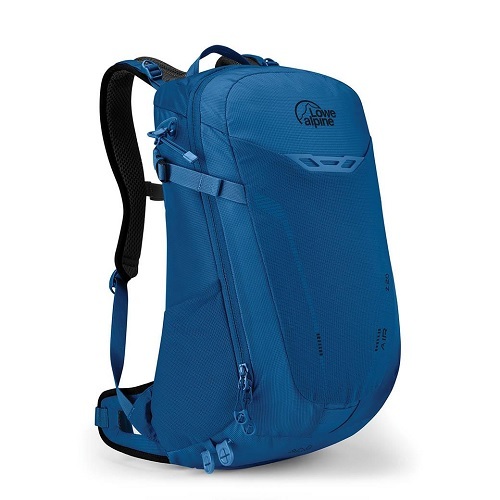 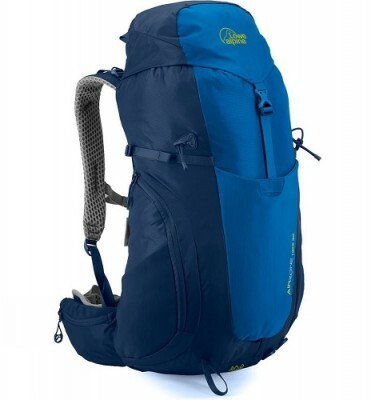 SKU: Airzone Z 20 Category: 0 - 35 Litre Rucksacks Brands: Lowe Alpine. 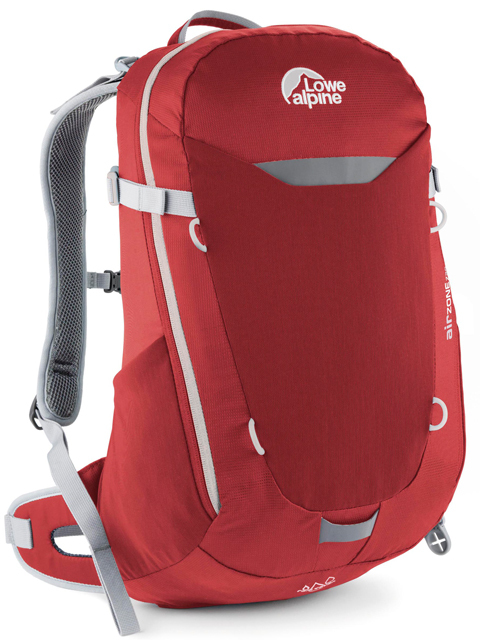 The Lowe Alpine Airzone Z 20 has a large zip entry allows quick, easy access to the whole of the pack’s interior, while the various pockets and pouches ensure there are plenty of stowage options for all your bits and pieces, from the versatile stretch mesh front pocket to the extremely useful zip-pocket on the shoulder harness, perfectly sized for a mobile phone. This useful little pack is built around the Lowe Alpine AirZone back system, to maximize airflow and follow the contours of the body, combining comfort with practicality. 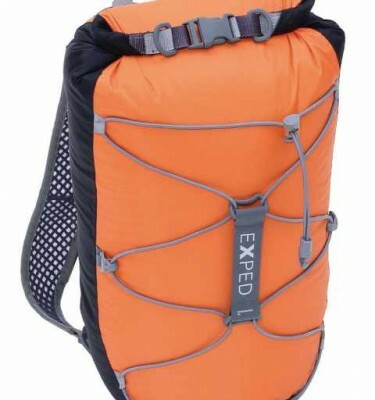 Lash points for attaching bungees, accessory straps, etc.